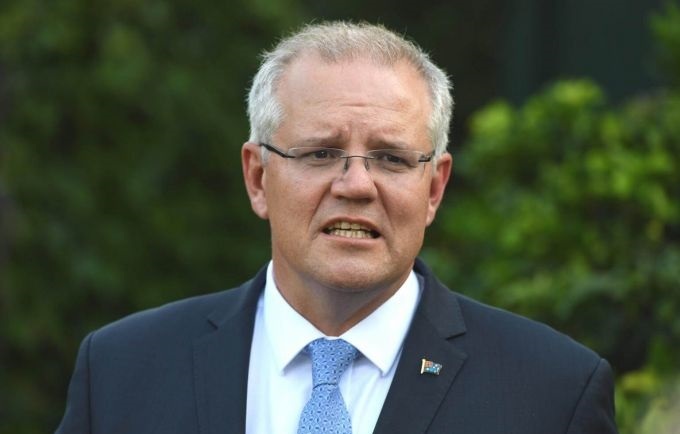 Australian Prime Minister Scott Morrison on Monday announced more funding to defend religious establishments against potential attack in the wake of the mosque massacres in neighbouring New Zealand. Morrison said he would provide Aus$55 million (US$39 million) in "community safety grants" with a priority placed on security at "religious schools, places of religious worship and religious assembly". The funding, he told the Australia-Israel Chamber of Commerce, would include "CCTV cameras, lighting, fencing, bollards, alarms, security systems and public address systems". "I so wish we didn't need this on places of worship in Australia, whether they be at temples or schools or mosques or churches," said Morrison. "It grieves me that this is necessary. But, sadly, it is." The gunman accused of killing 50 people at two mosques in Christchurch hails from Australia.